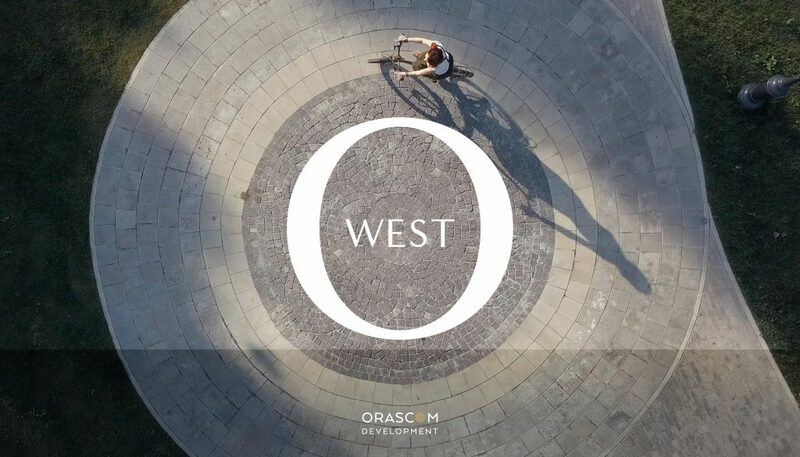 O West Orascom is officially launched !! 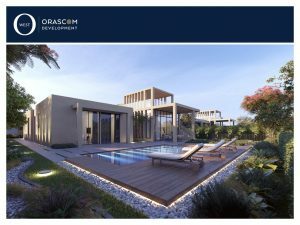 Orascom Development – a leading company with 29 years of experience in building towns in Gouna, Switzerland, Montenegro etc…- is finally putting O West on the market. This fascinating community is situated in the heart of 6th of October City where it’s in close proximity to Wahat Road, Dahshur Road, Ring Road, Mall of Egypt, Juhayna Square and 26th of July Corridor, and it’s also facing Gardenia 1. It is designed by some of the world’s most famous architects in conjunction with a global landscaping firm to ensure the harmonious blend of nature and urban life, as well as, offer a sensory experience to the residents. O West 6th October promises an elegant and luxurious life on its premises. 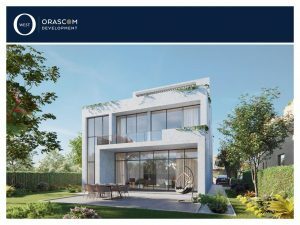 The project embraces various types of villas including one floor villas, townhouses and twin houses that are designed to reflect the modern taste and the sense of creativity. All units have an average built up area starting from 200 to 400 meters, thus, ensuring ultimate comfort and spaciousness. O West also introduces a pre launch zone at its centre with a limited number of units that are located on an elevated land overlooking the clubhouse. 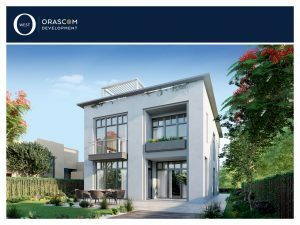 Orascom West has a downtown district that’s considered the central social and commercial hub of the entire development. It includes boutique shops, restaurants, cafes, art galleries and music and exhibition centres. This 1000 acres project also features other facilities to provide a wholesome town experience, such as: community centres, a commercial area, a business district, a hospital, sporting facilities, schools and a hotel.